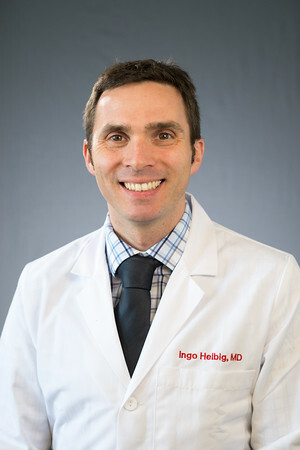 Ingo Helbig, pediatric residency class of 2017, has been selected for the Enhanced Resident Leadership program of the American Academy of Neurology (AAN). This program selects and trains neurology residents who have "the motivation, drive, and potential to be future Academy leaders." It's a richly deserved honor for Ingo, who already is a leading researcher in the genetic basis of epilepsy.